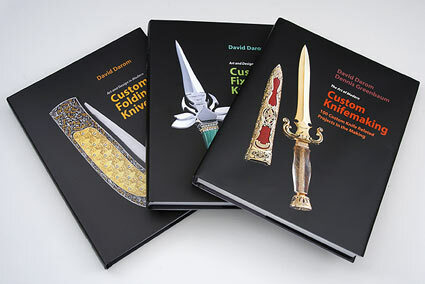 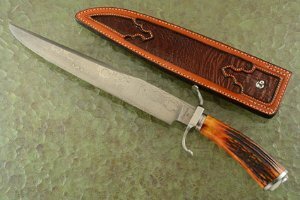 Damascus Ring Guard Bowie with Reticulated Gold and Stag by David Lisch, M.S. 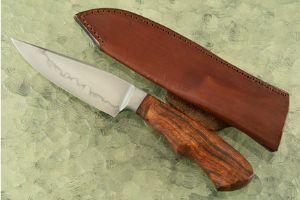 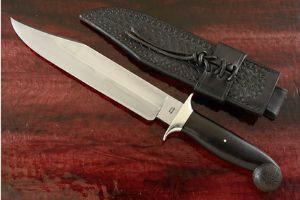 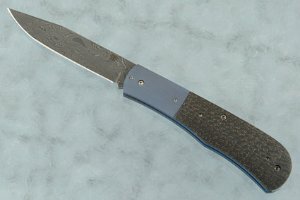 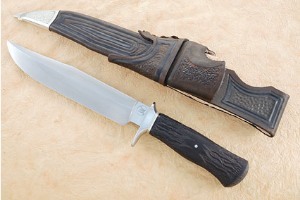 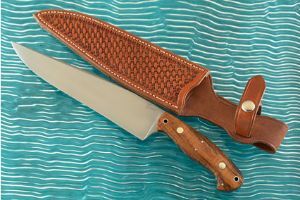 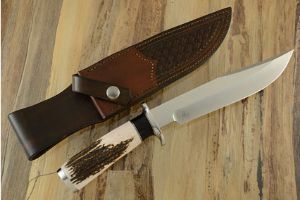 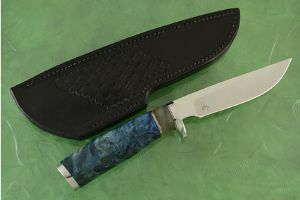 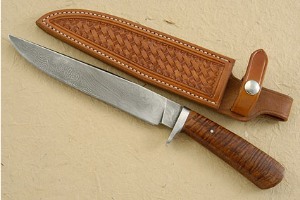 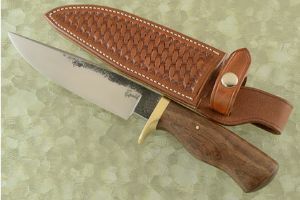 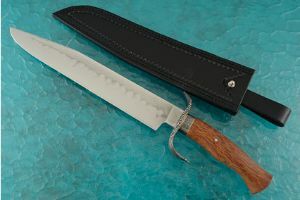 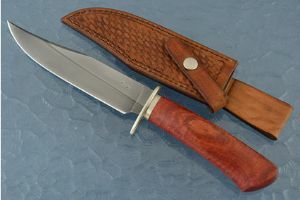 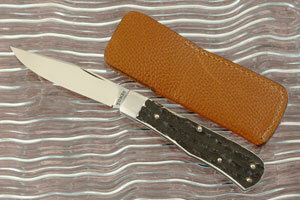 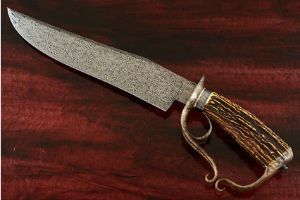 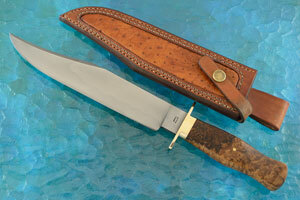 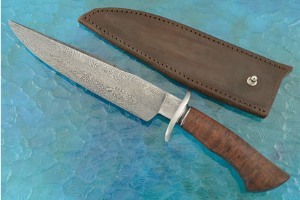 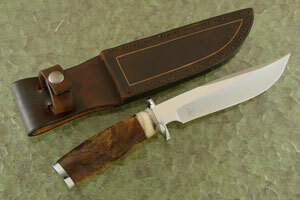 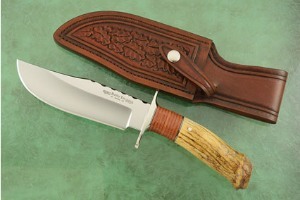 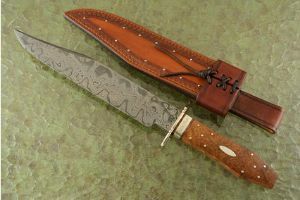 Hamon S-Guard Bowie with Lace Sheoak by Keith Fludder, J.S. 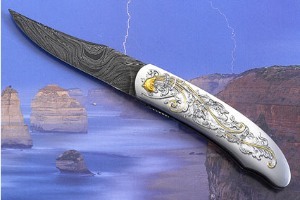 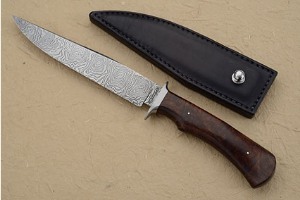 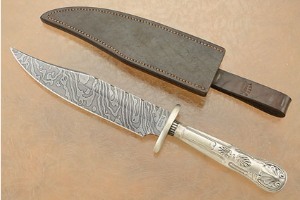 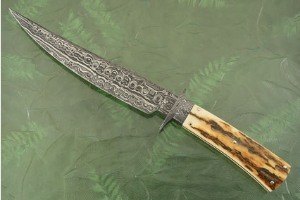 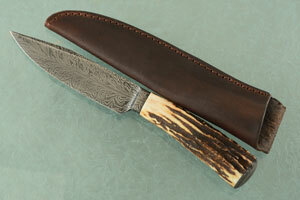 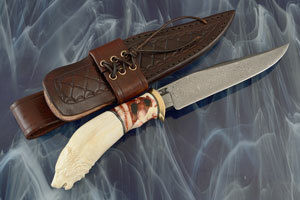 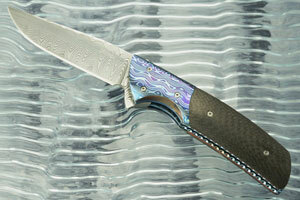 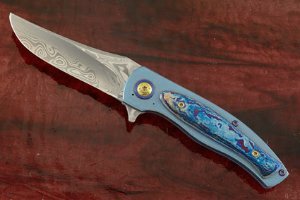 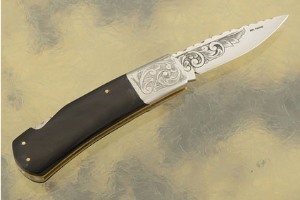 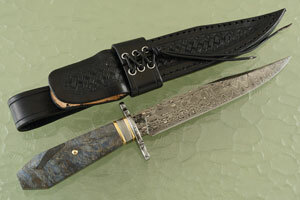 Integral Feather Damascus Hunter with Stag by Shawn Ellis, J.S. 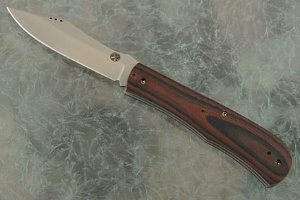 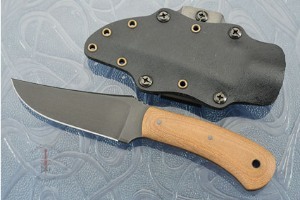 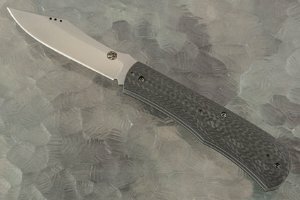 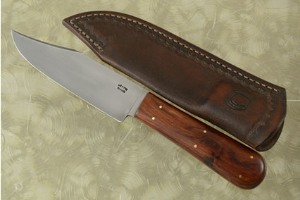 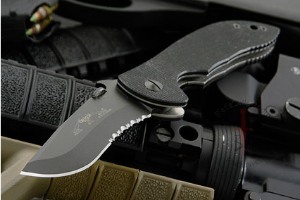 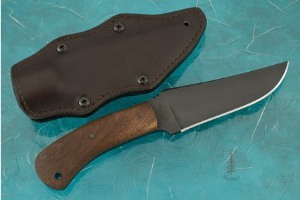 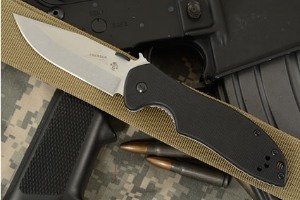 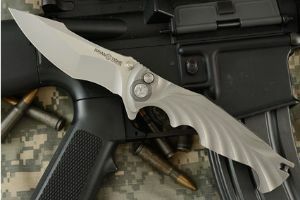 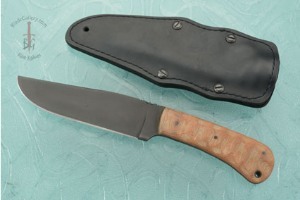 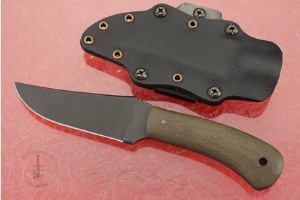 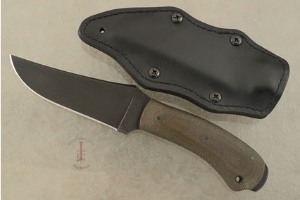 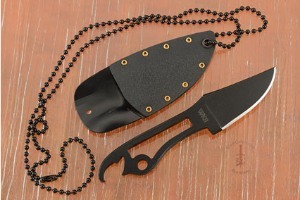 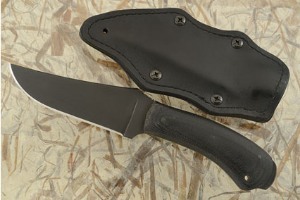 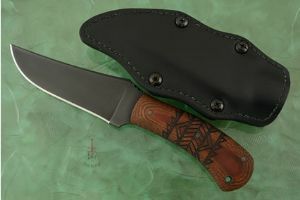 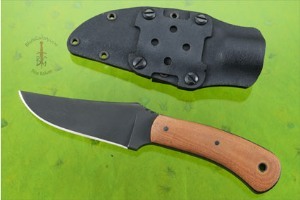 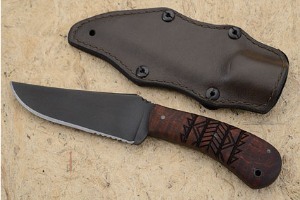 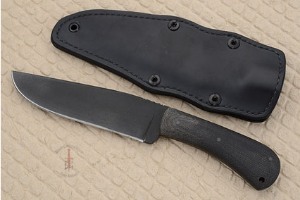 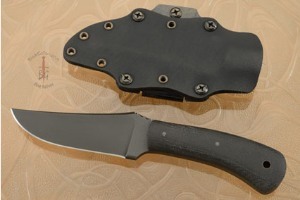 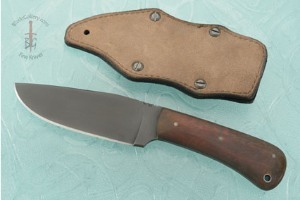 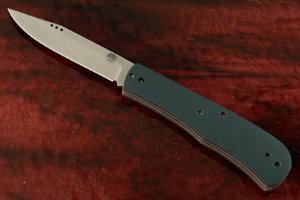 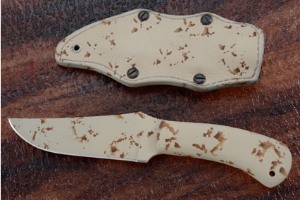 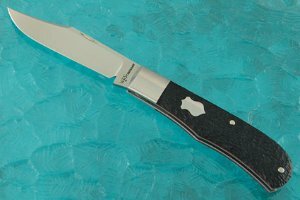 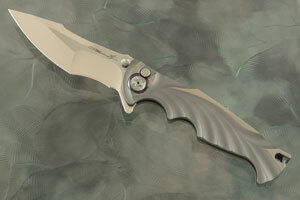 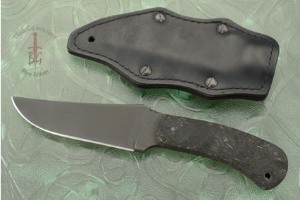 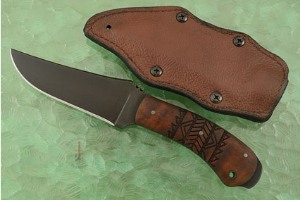 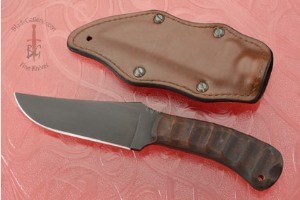 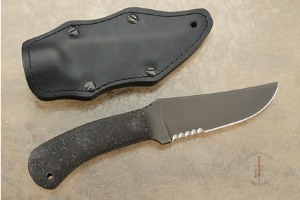 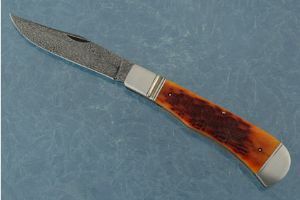 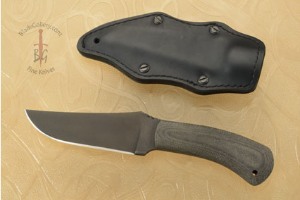 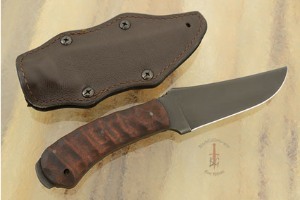 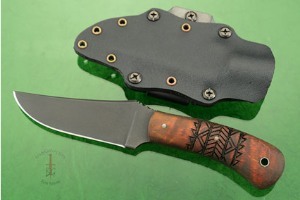 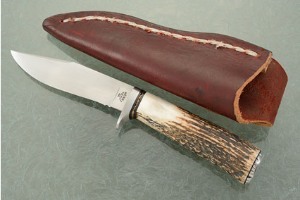 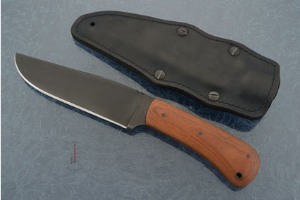 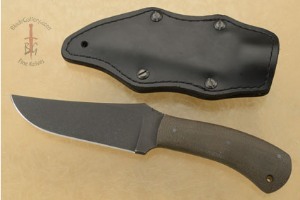 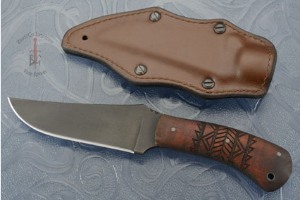 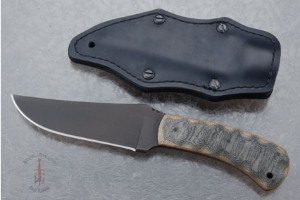 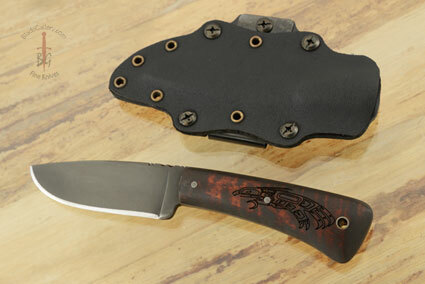 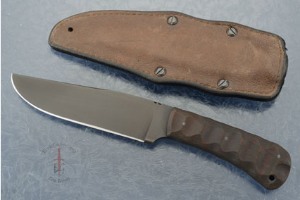 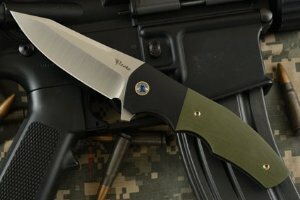 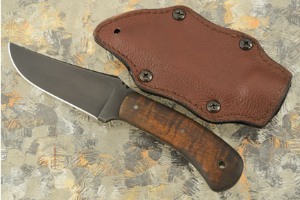 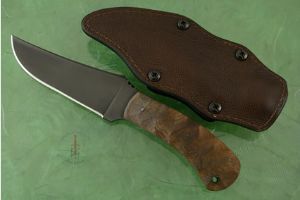 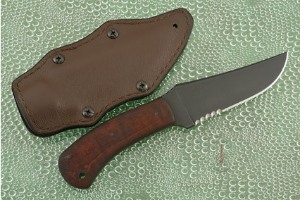 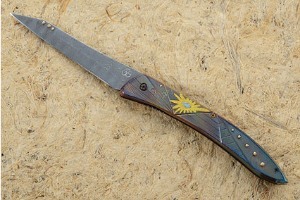 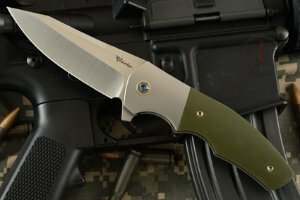 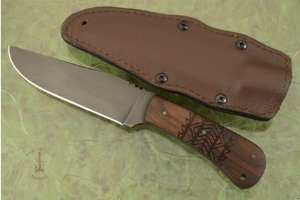 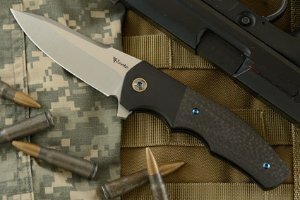 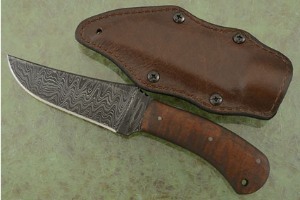 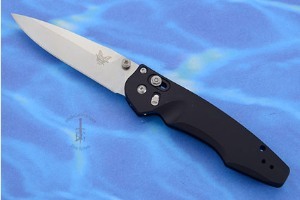 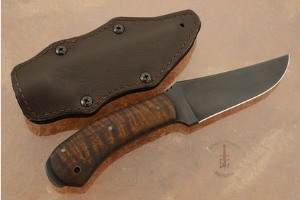 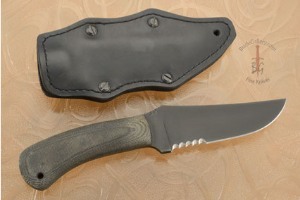 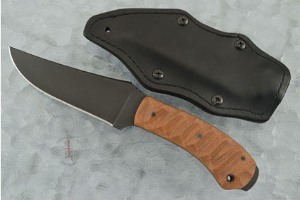 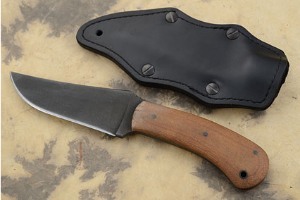 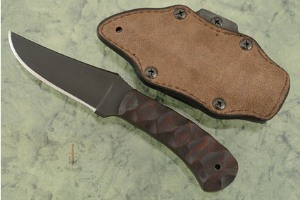 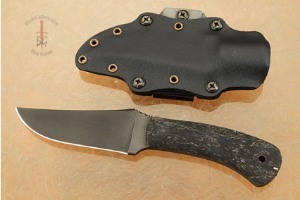 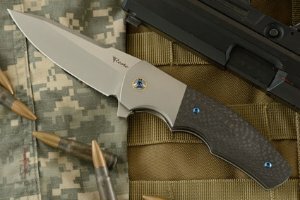 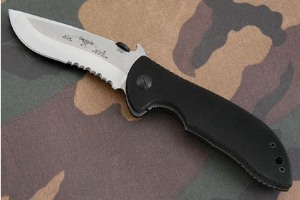 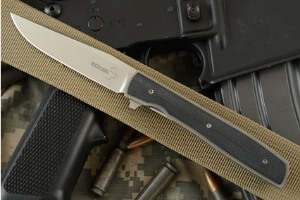 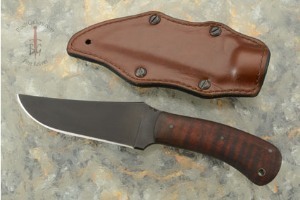 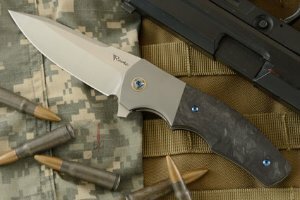 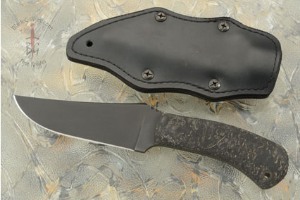 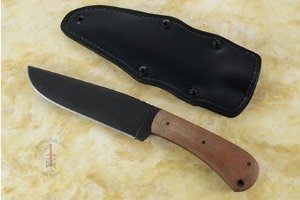 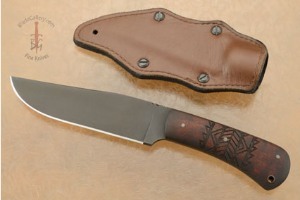 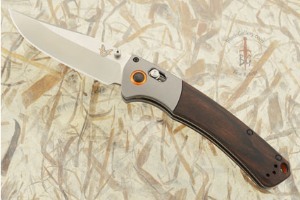 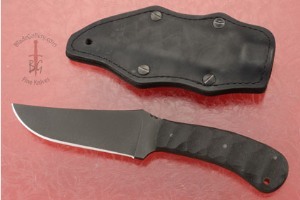 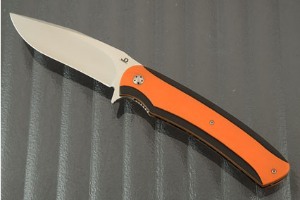 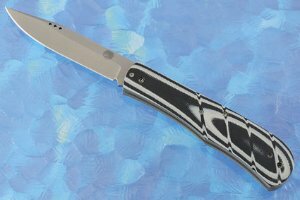 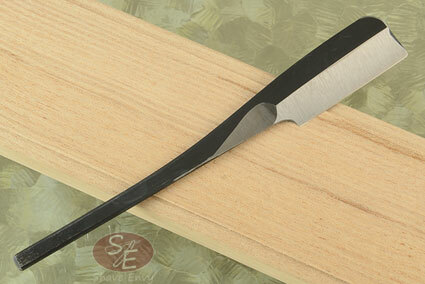 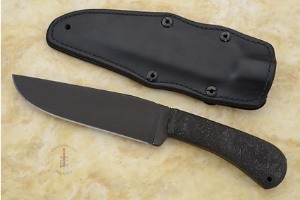 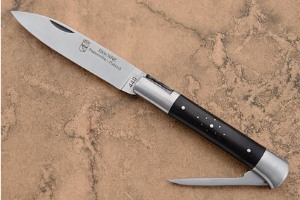 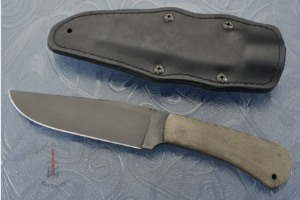 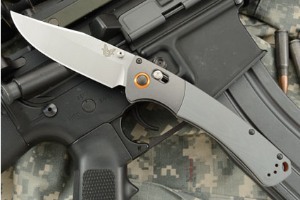 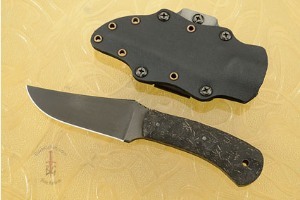 Integral Hamon Clip Point Hunter with Ironwood by Shawn Ellis, J.S. 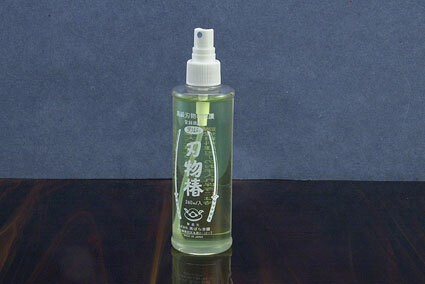 2.140625 2.046875 2140.625 2046.875 Products Display completed. 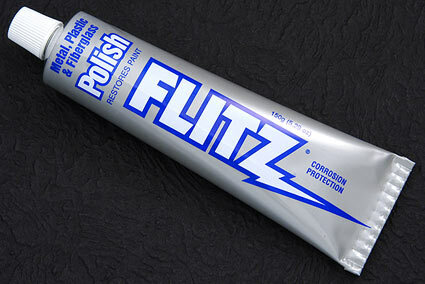 2.140625 0 2140.625 0 Trailer Started. 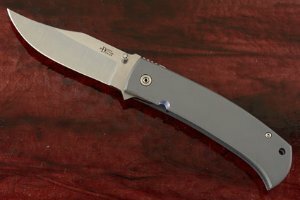 2.25 0.109375 2250 109.375 Trailer Completed.